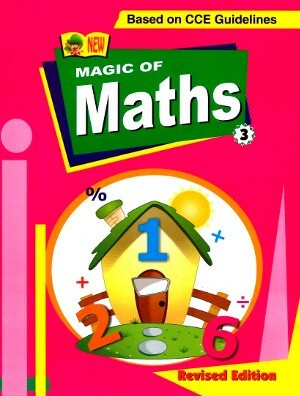 Magic of Maths Book 3 - This edition of ‘Magic of Maths’ is a series of 9 books from Pre-Primary to Class 8. All the books of the series are based on guidelines laid down by National Curriculum Framework. 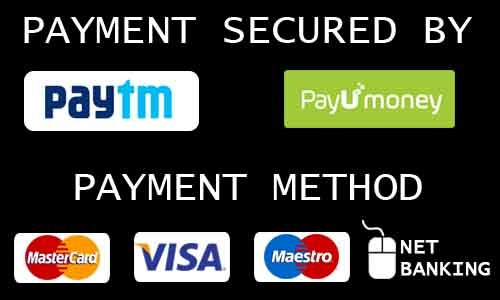 Efforts have been made to explain the concepts in logical and lucid way.